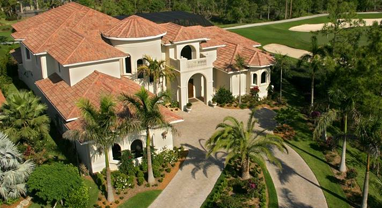 The Club at Olde Cypress, a distinguished private, gated golf and country club community conveniently located in the heart of North Naples in Southwest Florida. The Club at Olde Cypress community is situated east of I-75 and north of Immokalee Road, located approximately 25 minutes from Southwest Florida International Airport. 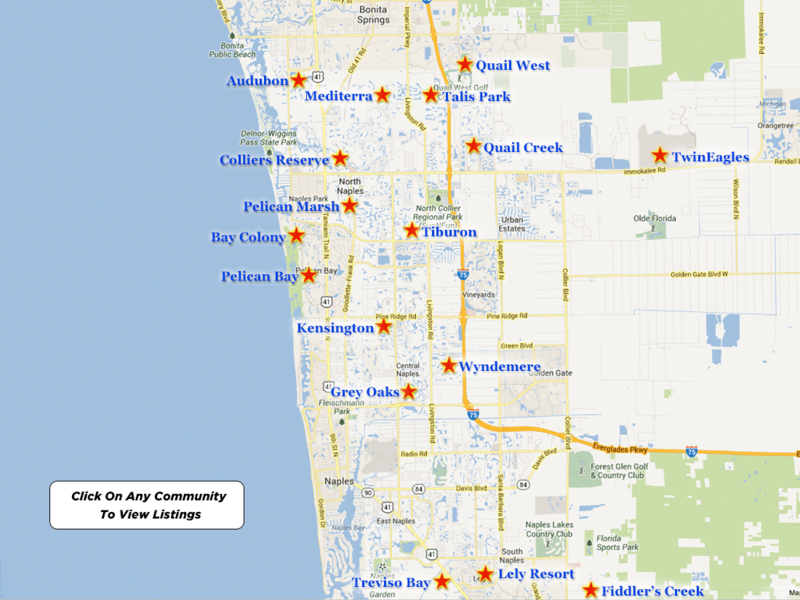 Additionally, The Club at Olde Cypress is just a short drive to the breathtaking beaches and waters of the Gulf of Mexico, Naples Bay, five-star luxury hotels, superior hospitals, medical facilities, schools, upscale shopping and gourmet dining at The Village on Venetian Bay, The Waterside Shops, Mercato, The Coastland Mall, the boutique shops and fine gourmet restaurants of Fifth Avenue South and Third Street South, The Naples Philharmonic at Artis-Naples and The Baker Museum, The Barbara B. Mann Center, The Naples Zoo and The Naples Botanical Gardens. 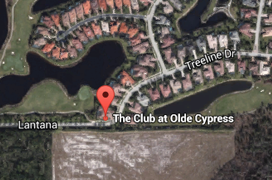 The Club at Olde Cypress real estate for sale consists of several neighborhoods. Starting from the high $400,000’s, the developers of The Club at Olde Cypress, Stock Léger-Wetzel is proud to introduce the newest neighborhood, Lantana, with a collection of Naples new homes for sale by Stock Construction. The Club at Olde Cypress exists within a well-manicured tropical terrain and offers an array of floor plans and options that give buyers the freedom of choice. Residences at Lantana are available in 13 plans, featuring award-winning two, three and four-bedroom luxury homes from 1,809 square feet to more than 3,158 square feet. The well-planned spacing and location of residences provides homeowners with impressive unobstructed views of the golf course, tropical fauna and flora, sparkling fresh-water lakes and water features. The Club at Olde Cypress community strives to protect the environment with providing a quality wildlife habitat and for conserving the natural resources of this attractive area. Experienced onsite PGA golf professionals and a formidable teaching staff assist with improving the game of golf, and the pro shop is fully equipped with all of the latest sportswear trends and state-of-the-art golf equipment. The golf practice facilities include a driving range, putting greens and chipping areas. Members of Olde Cypress golf club community have access to not only spectacular championship golf, but to a variety of benefits, facilities and amenities that include a beautiful award winning 36,000 square foot Clubhouse with breathtaking views of the surrounding golf courses and tropical landscaping, providing the members with casual to fine gourmet dining. Furthermore, there is an outdoor swimming pool and a luxurious spa, a contemporary Tennis Complex with a certified USTA professional staff and access to four-lighted Har-Tru tennis courts, a modern Fitness Center and Aerobics Center with professional trainers and an array of exercise activities including aerobics, Zumba, spinning, yoga, free weights and dance. Additionally, The Club at Olde Cypress golf community offers its residents convenience and an array of amenities, including a welcoming outdoor entertainment patio overlooking the 9th green with a bar, big screen TVs and bocce ball courts. The Clubhouse’s offerings include indoor and outdoor dining, a players’ lounge, a library, a media center, card rooms and private lockers for each golfing member. 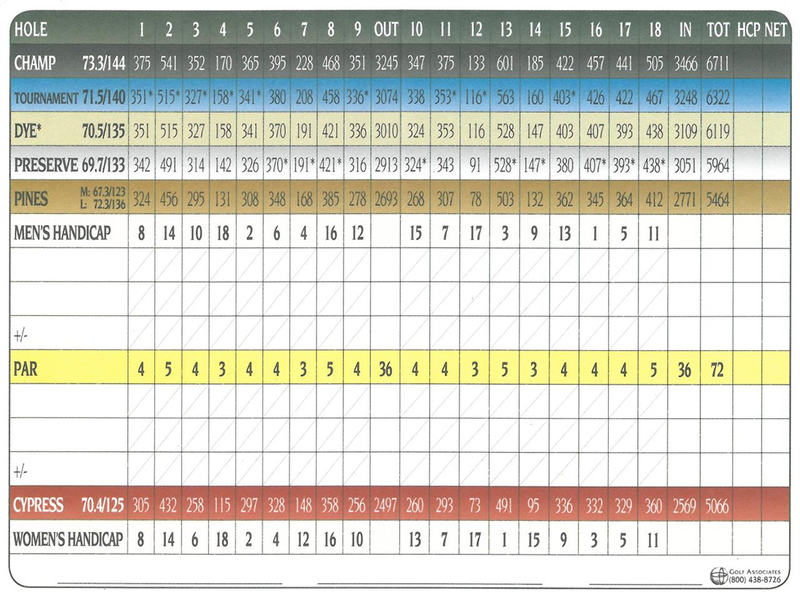 The Club at Olde Cypress is proud of its diverse membership and strives to provide various options to suit every individual’s needs, thereby offering a variety of memberships. 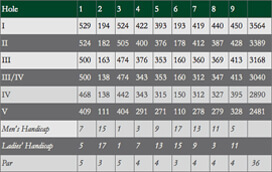 Membership opportunities prevail at Olde Cypress. Offering Resident to Non-Resident Golf Memberships, to those of Associate and Social, The Club at Olde Cypress memberships have been carefully designed to propose something for everyone…from gourmet and casual dining, tennis, award winning championship golf, an array of social activities and unique private events. Please note that membership prices and fees are subject to change. For discrete and professional service, please call me to schedule a private viewing of any one of these Olde Cypress real estate listings. If you would like for me to do all of the research for you, please call me with your search criteria and I will email you all of the listings that you should be considering, and that specifically match your lifestyle requirements. 239-963-6590.